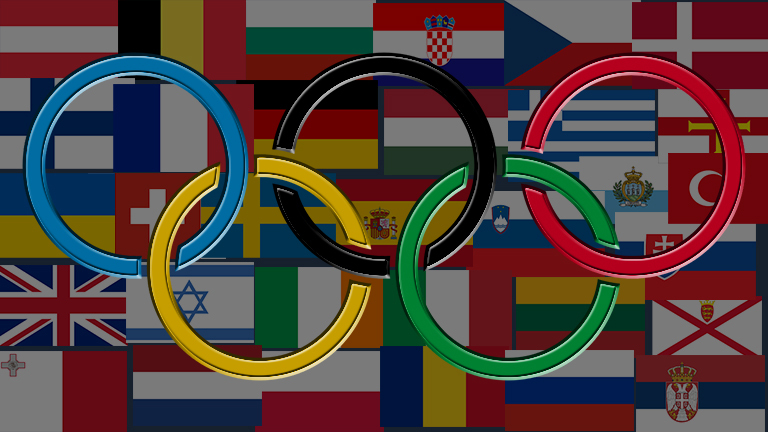 August 3rd, Rio de Janeiro; IOC session approved the proposal of Tokyo 2020 organizing committee to include five extra sports in the 2020 Olympic Games. Within the newly added five sports softball (women’s fastpitch) and baseball (men’s) are included as well as karate, surfing, skateboarding and sport climbing. However this approval only applies on the 2020 Olympic Games and a repeated Olympic inclusion of softball and baseball will have to be agreed again later. So after London and Rio de Janeiro with no softball awesomeness, get ready for Tokyo 2020! The Olympic tournament will consist of six teams. It’s time to take your working out seriously!